The Heath Town Works were built on an 18 acre site which was purchased from the Government Disposal Board in 1925-26 after being used as a wartime munitions factory producing phosphorous poison gas during the First World War. The works factory was officially opened by the Duke of Kent in October 1931 after three years of rebuilding. In the 1920s, Mander Brothers Limited was set up by Charles' son, Charles Tertius Mander Bart., his son Sir Charles Arthur Mander, Bart., Gerald Poynton Mander, Sir Geoffrey Le Mesurier Mander and Howard Vivian Mander. Heath Town Works in 1932. In 1937 the printing ink interests merged with John Kidd & Company Limited to become one of the largest printing ink manufacturers in the U.K. In the same year the public company Manders (Holdings) Limited was formed, gathering together in one major grouping, all the specialised companies, now operating successfully at home and abroad. 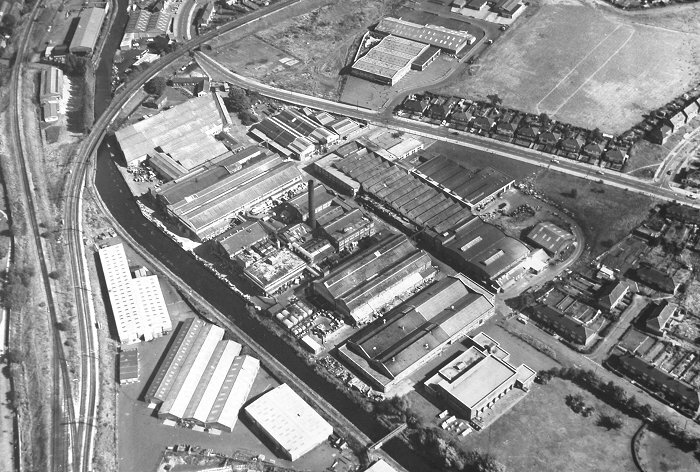 In 1945 the Wednesfield Works were sold to Griffiths Paints. 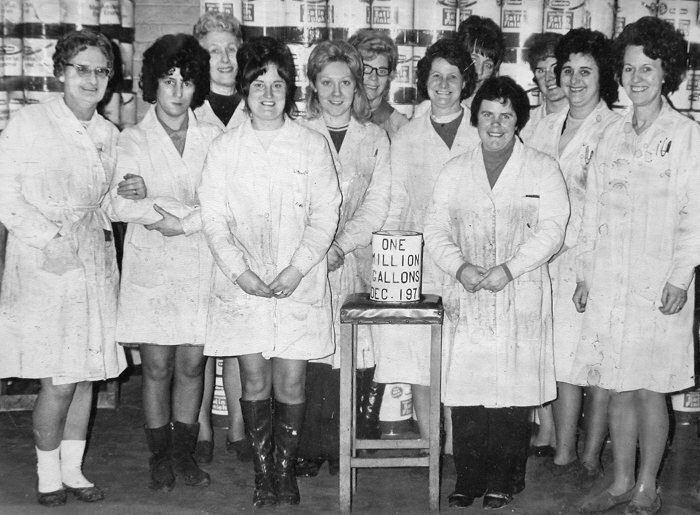 In 1961 the company produced its 500,000th gallon of paint. 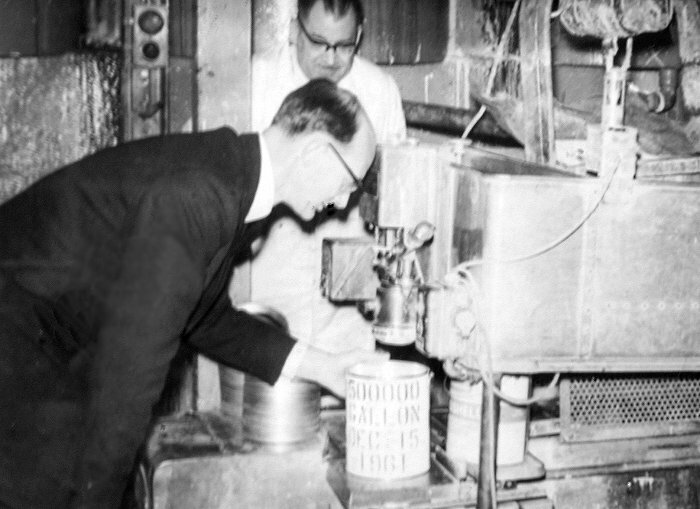 The photograph shows the tin being filled. Some of the staff. Back row left to right: Bill Hillier, Arthur Crowe, Ted Pascall, Frank Bache, W. G., Ken Phillips, Horace Punter, Joe Law, Ben Fletcher, Jim Bradley, Bert Dwight, Arthur Davies, Ken Bird, Tom Gibbons, ?, and Bob Knight. Middle row left to right: Iris Downing, Mrs. Draper, ?, Joan Swift, Jim Walker, Hazel ?, ?, Jean Roberts, and Kath Potts. Front row left to right: ?,?, Jack Preston, Jack Whitehouse, and ? 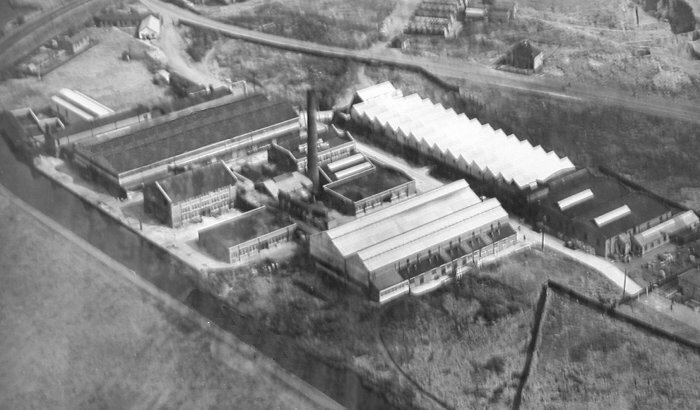 A photograph of Heath Town Works taken in the 1950's. An advert from 1958. 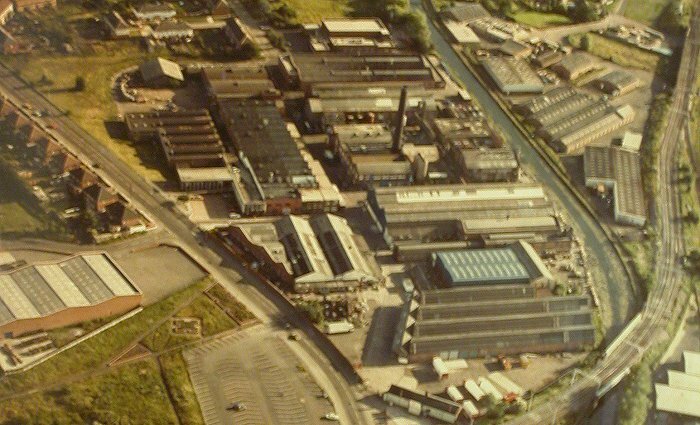 By the 1970's Heath Town works had expanded to cover an area of over 20 acres and the company employed over 1,000 people. Mander's products were distributed through 50 U.K. service centres and agencies throughout the world. In 1972, Philip Fitzgerald Mander, who had been Chairman of the public company, died, and the family took a less active role in the business. The company continued to be as successful as ever, and following the success of its decorative paints, it acquired other manufacturing companies, whose products would compliment its own. In 1973 Manders acquired British Domolac Limited, an industrial paint company, and Mander's Industrial Paints Division was added to it. The company then started to trade as Mander-Domolac Limited. 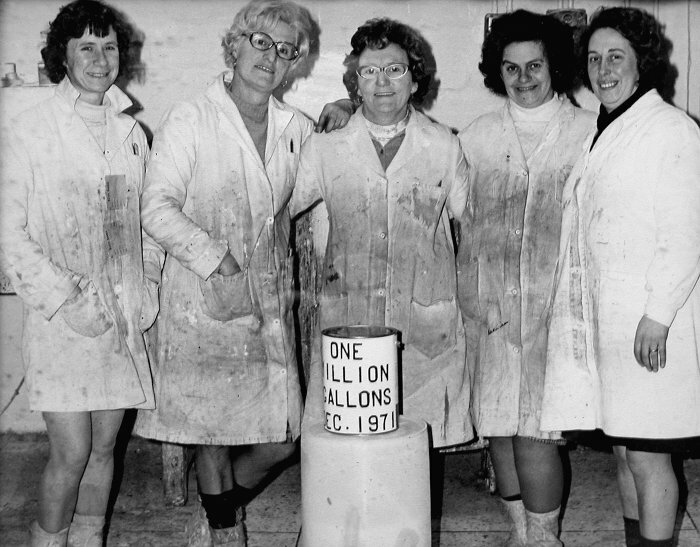 In 1971 Manders produced their one millionth gallon of paint. The photograph shows part of the celebrations. Another photograph showing the one millionth gallon of paint. 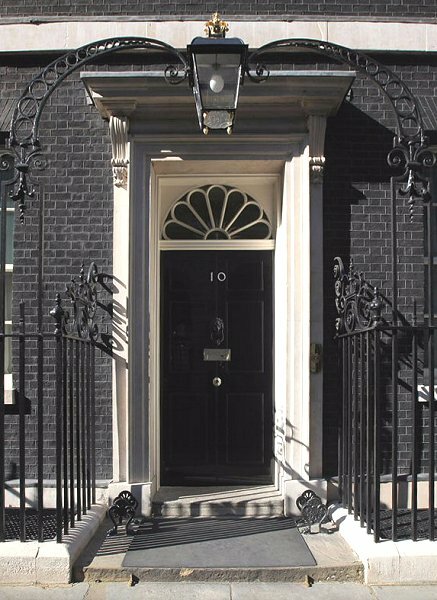 One of Mander's better known customers was 10 Downing Street. The famous front door used to be painted with Manders paint. A paper label of an unknown date. The photograph shows staff and volunteers at the Springburn Museum in Glasgow. The museum acquired the North British built steam locomotive, Garratt 4112 after its withdrawal from service in South Africa. The locomotive needed repainting, which was made possible by sponsorship from Manders, who supplied the paint. 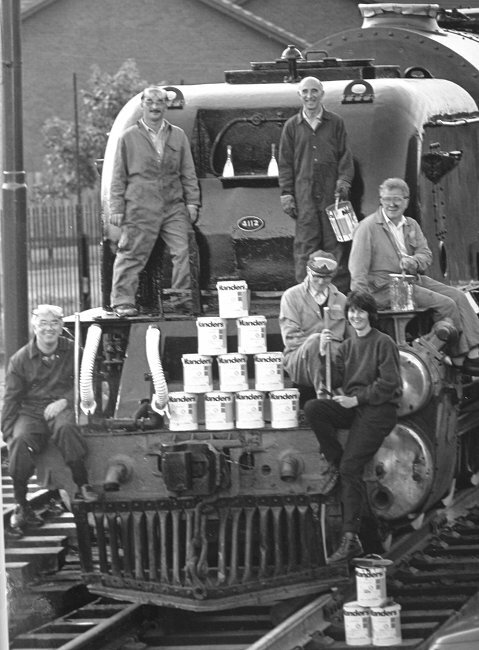 Mander's paints were ideal for the purpose as Manders used to supply paint to British Rail. 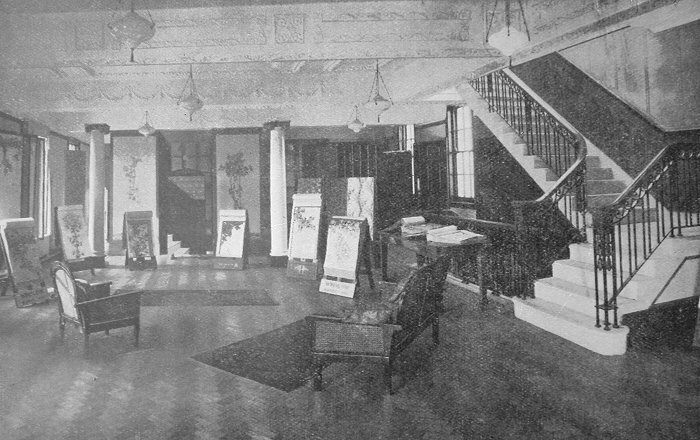 The wallpaper showroom in Mander's shop in Skinner Street, Wolverhampton. 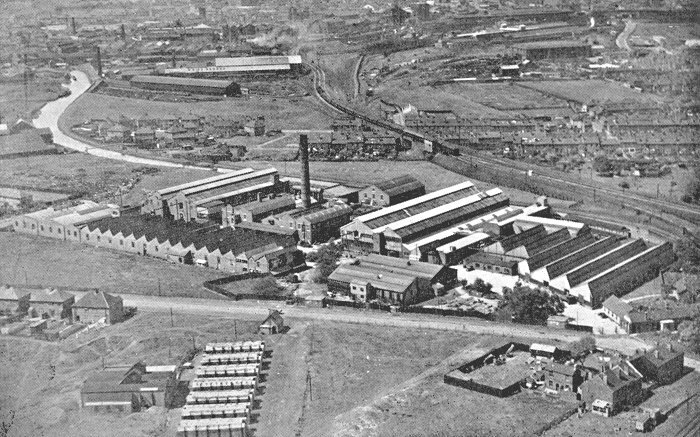 Another view of Heath Town Works in the 1950s. The Works Canteen at Heath Town. A view of the factory from the late 1950s. In the 1980s Manders acquired QC Colours and Johnson and Bloy, and integrated them into the company by forming a new division in 1989 called Manders Liquid Ink Division. It was headed by Managing Director, John Mackenzie, formerly of QC Colours. 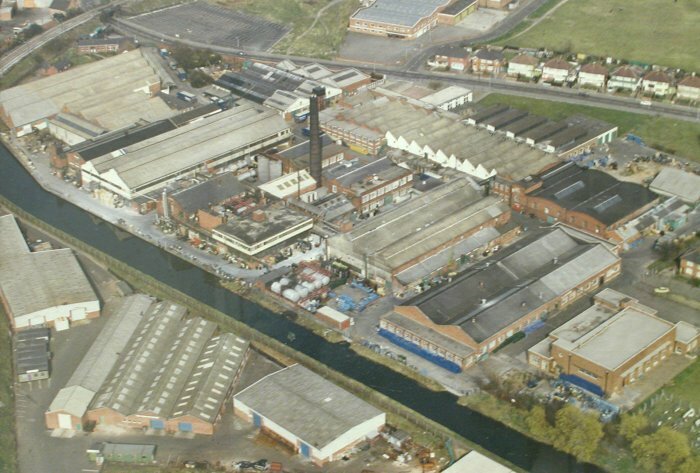 A new decorating centre was opened at Heath Town in 1990 and the new headquarters of Mander-Deval Wallcoverings was built on land adjacent to the works. In 1992 an unsuccessful takeover bid from a rival company, Kalon, led to Manders reviewing its long-term strategy. The decision was taken to concentrate on the highly successful printing ink manufacture and so, during late 1993 and early 1994, the decorative paints part of the business, and the Mander Centre, were sold. 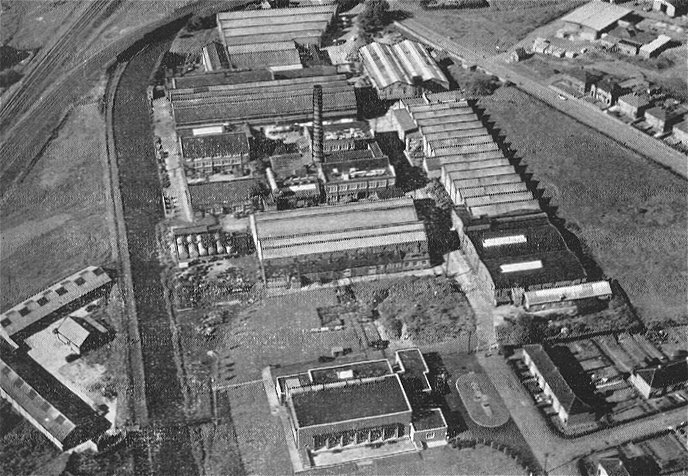 Heath Town Works in 1984. Manders also acquired a number of the world's leading ink manufacturers, including a major competitor, Croda, with operations in the U.K., Ireland. Italy, the Netherlands, New Zealand, South Africa and the USA. In 1994 the Netherlands based Premier Inks was acquired. It was one of Europe's largest manufacturers of publishing inks. In the same year Morrison Inks of New Zealand was also acquired to give Manders a strong world-wide presence. In 1996 Manders made its final acquisition with the purchase of a large facility in Sweden which specialised in metal decorating coatings. Six centres of excellence were set up in various European locations, specialising in commercial sheetfed inks, liquid inks, metal decorating inks, news inks and publication inks. The company invested heavily in research and development to ensure that its products kept ahead of the competition and satisfied customer's needs. 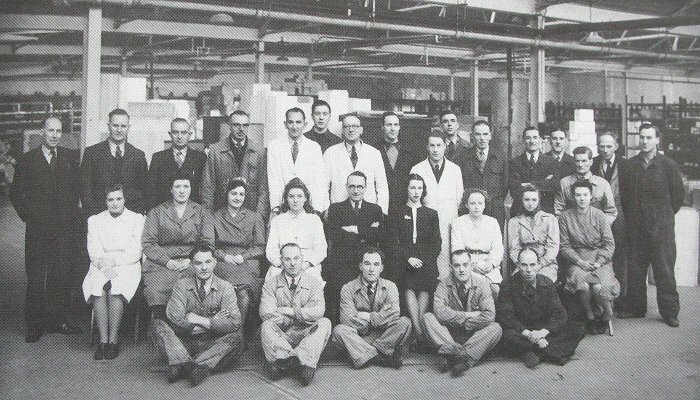 The Wolverhampton factory became the Centre of Excellence for the manufacture of coldset inks, which are fast drying inks for use in newspapers. Most of the national and provincial newspapers used inks that were manufactured in Wolverhampton, and the company also supplied many newspapers throughout Europe. Printing ink sales increased from £40 million in 1993 to £160 million in 1997. About 60 countries were supplied through 28 manufacturing and distribution centres. The factory in July 1988 after the completion of a new 450,000 cubic ft. tin store. This was part of a two million pound investment at the works, in modern production equipment and improved storage facilities. 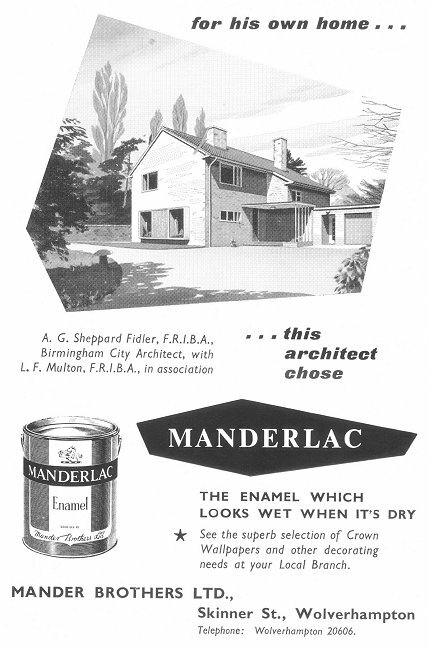 In 1998 Manders was acquired by the Flint Ink Corporation of America. This is the largest privately-owned ink manufacturer in the world. The Heath Town works became the European Headquarters of Flint Ink Europe, and the remainder of the works closed and has since become Manders Industrial Estate, which is now home to a variety of companies.